Tara female, mother of small tiger cubs. 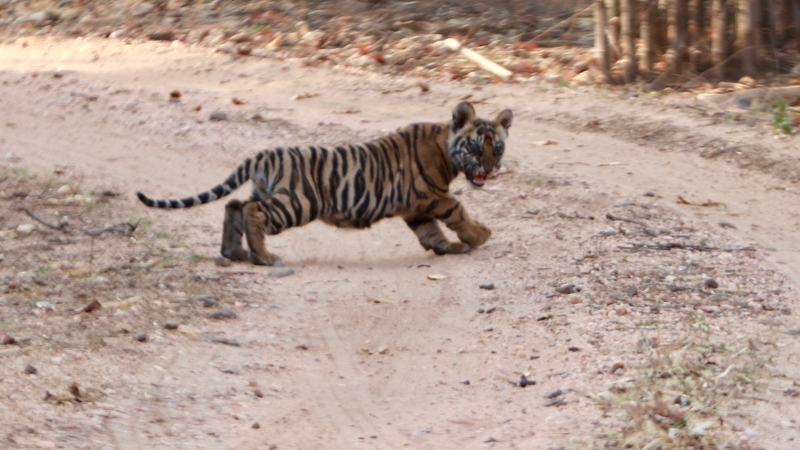 Bandhavgarh National Park. MP, April 2019.